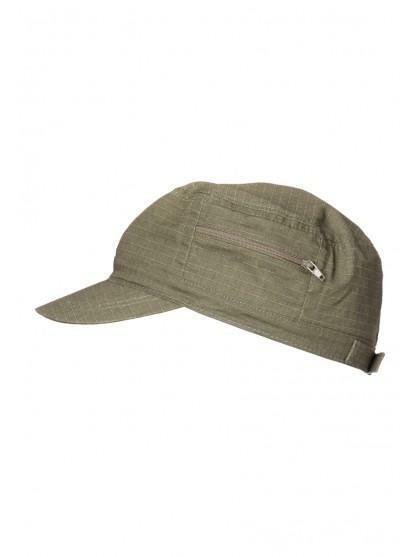 Add a touch of urban style to your outfit this season with this cool porter's cap! With an adjustable strap and zip pocket, this is comfy and practical. Perfect all year around, this will look great teamed with a pair of cropped cargo pants and a printed tee.